If anyone has information that could assist police, contact detective Constable Ncumisa Kwayiyo on 044 501 1927/1941/1922. PLETTENBERG BAY NEWS - Plettenberg Bay police are calling on the public to assist in locating the family of a man whose body was found in the town over the festive season two years ago. 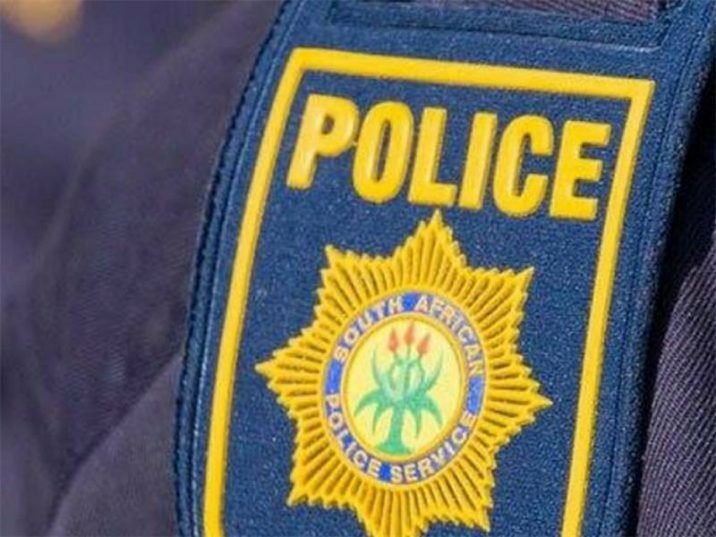 Local police spokesperson Captain Marlene Pieterse said the corpse was found in bushes opposite the Plettenberg Bay Primary School on 19 December 2017. She added that they had identified him as Jeffrey Becket. "We don't have a fixed address for him and believe he was homeless, sleeping in the bushes in the area, at the time," Pieterse said. She said an inquest docket had since been opened. "We need the public's help to track down the deceased's family." If anyone has information that could assist police, contact detective Constable Ncumisa Kwayiyo on 044 501 1927/1941/1922 or e-mail: plettenbergbaycid@saps.gov.za.